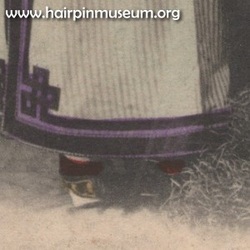 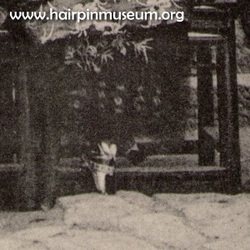 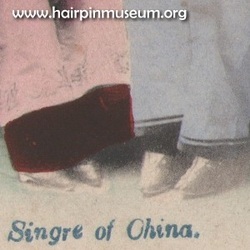 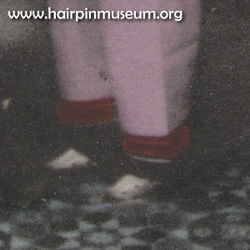 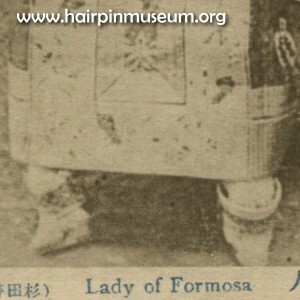 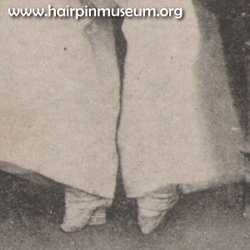 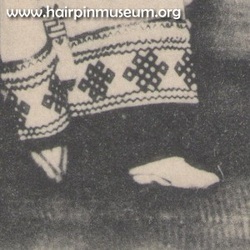 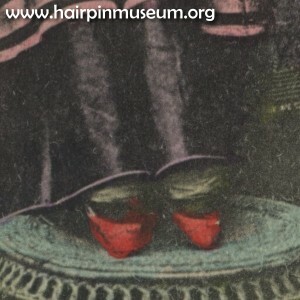 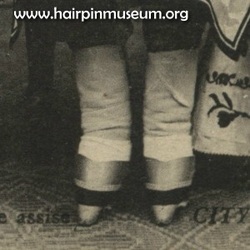 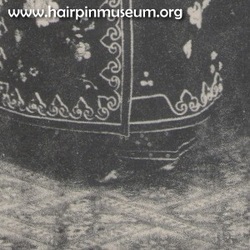 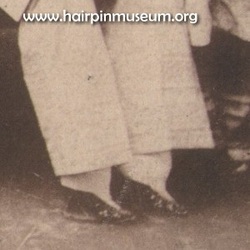 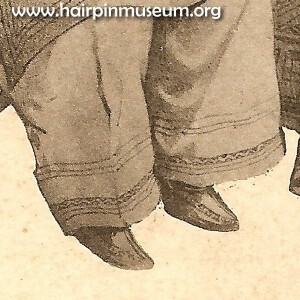 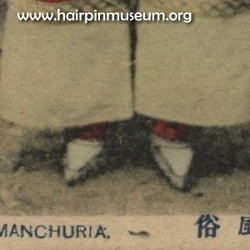 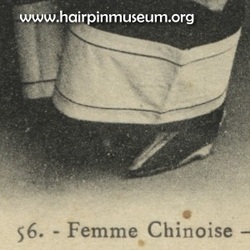 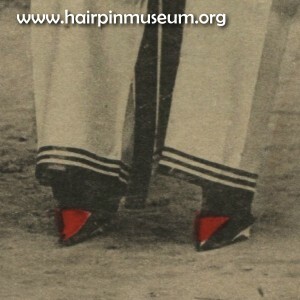 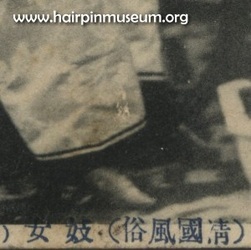 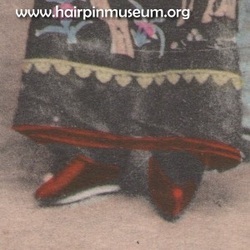 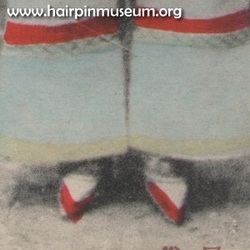 The history of footbinding in China stretches back for thousand of years.In Chinese tradition people believed it was very beautiful for a girl to have a tiny pair of bound feet. 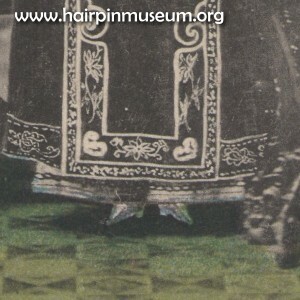 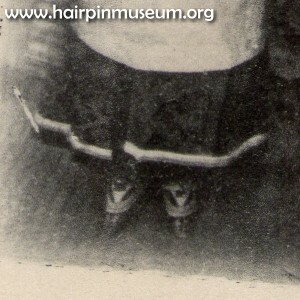 In Chinese tradition people believed it is very beautyful for girl to have a tiny pair of bound feet. 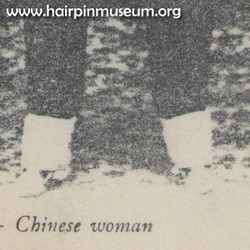 It meant she came from a good (and wealthy) family. Similarly, men were proud to have a wife with tiny feet because it meant that he was powerful and wealthy enough that his wife did not need to work. 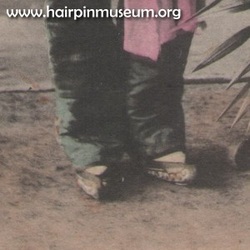 Rich parents bound their daughter's feet when the girl was about 5 years old. It was a very painful process as the feet grew and the child got older. 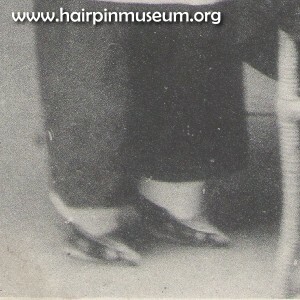 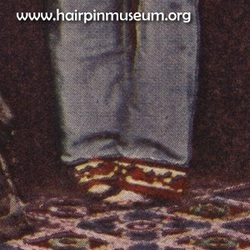 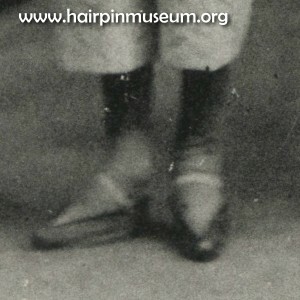 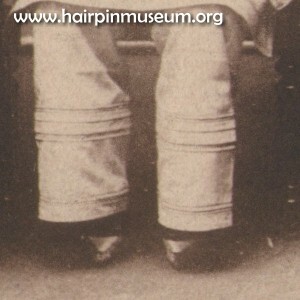 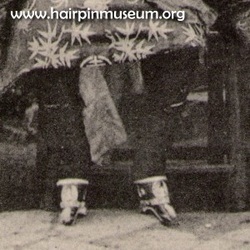 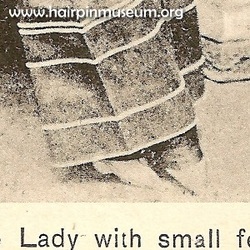 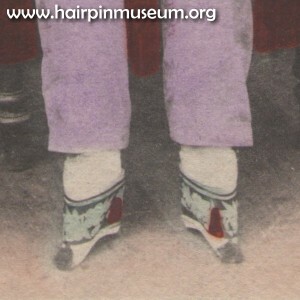 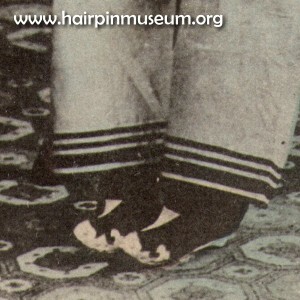 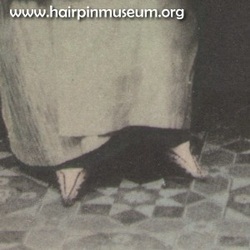 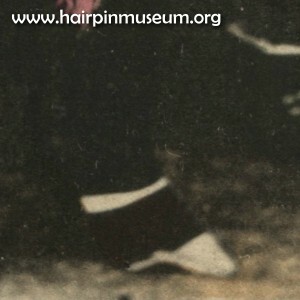 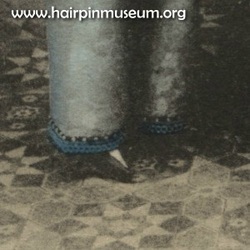 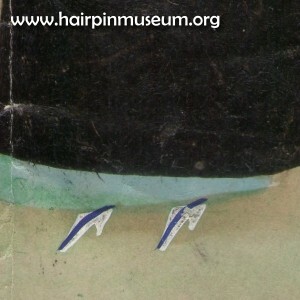 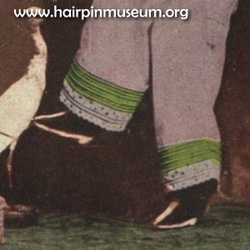 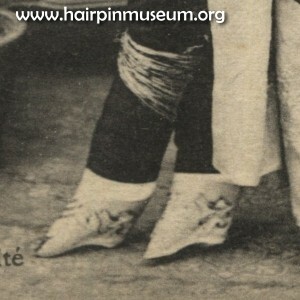 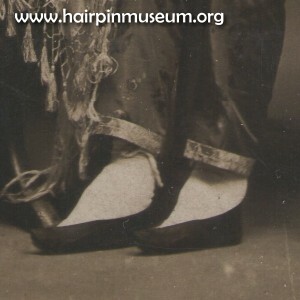 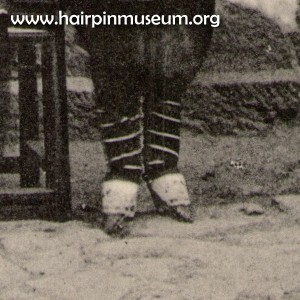 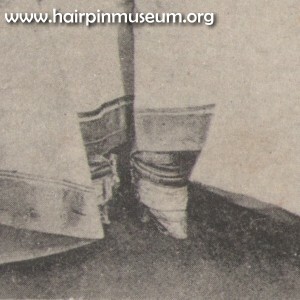 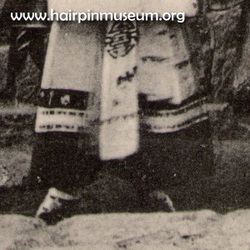 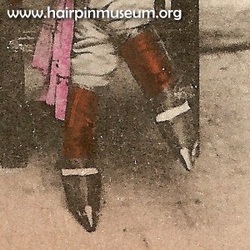 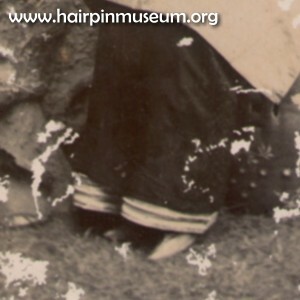 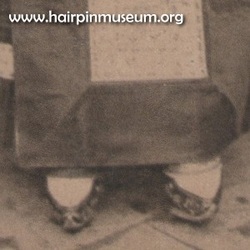 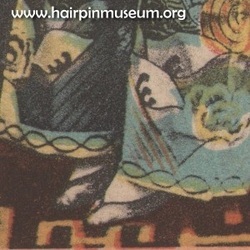 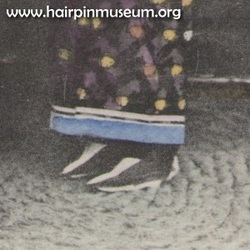 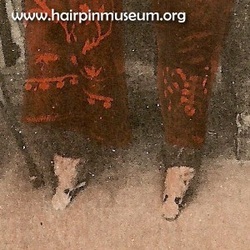 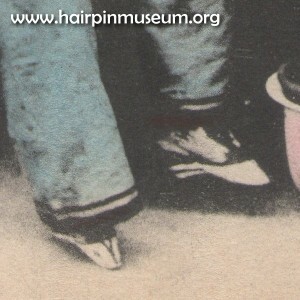 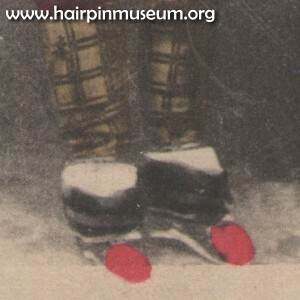 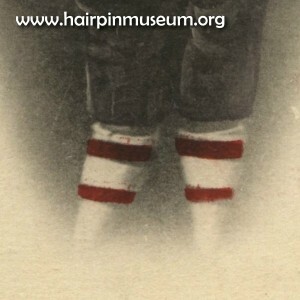 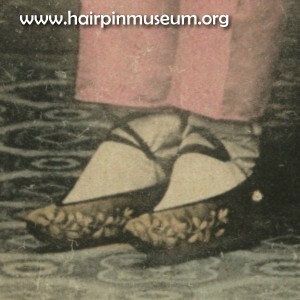 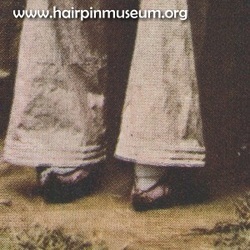 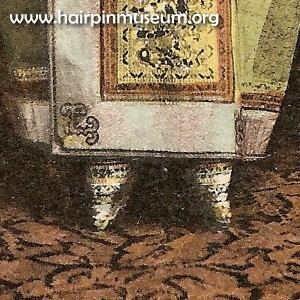 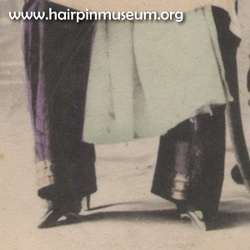 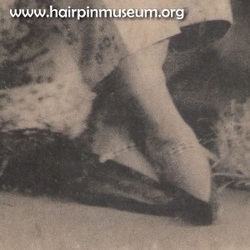 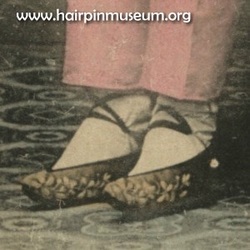 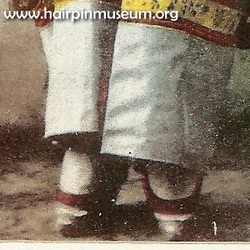 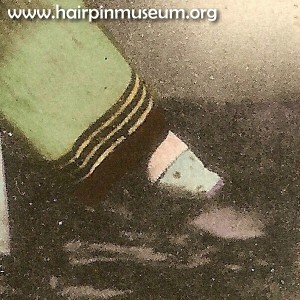 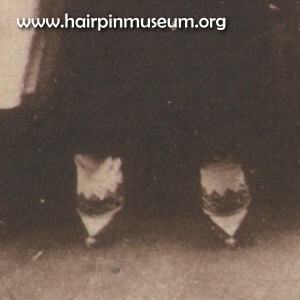 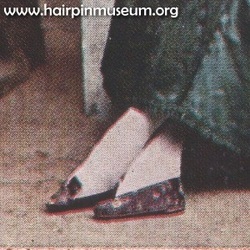 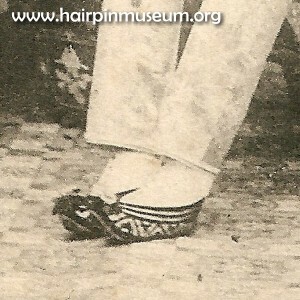 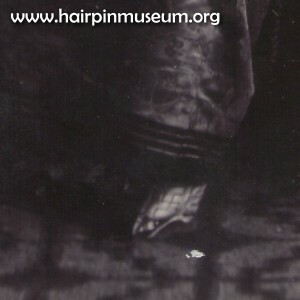 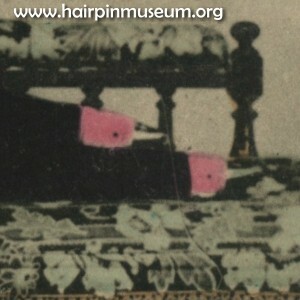 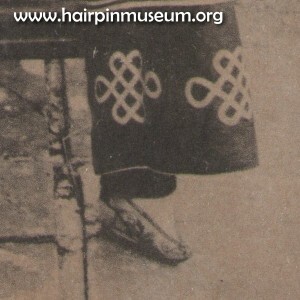 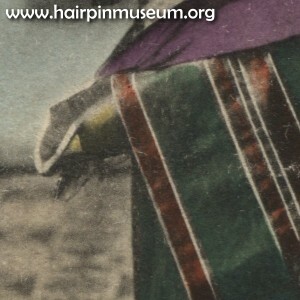 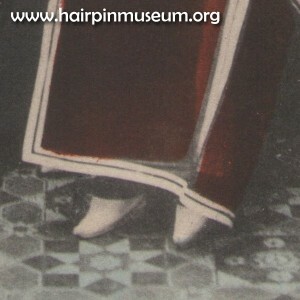 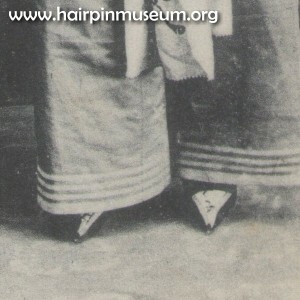 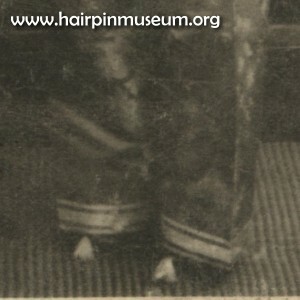 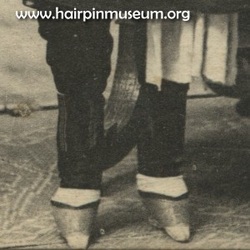 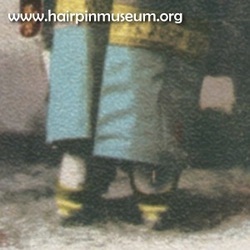 In ancient China bound feet were classified according to size - small feet being the most desirable. 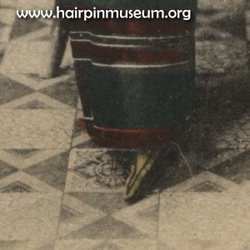 In Chinese language the smallest feet were called 三寸金蓮 (or 3 inches gold lotus). 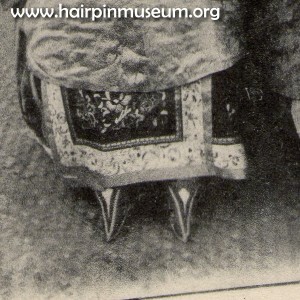 Feet of 4 inches were "4 inches silver lotus" and 5 inches were "5 inches copper lotus". There was a folk saying in China: 小腳一雙,眼淚一缸 meaning "A pair of bound feet, a tank of tears". 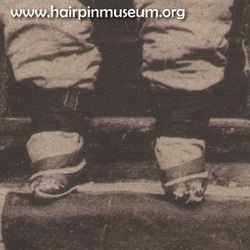 Even though a woman with bound feet remembered how painful it was when they were a little girl she would still do the same thing to her daughter because of the social pressure. 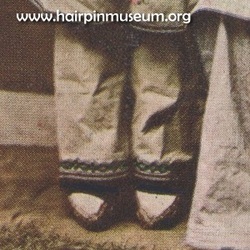 They knew that only if a girl had a pair of beautiful bound feet could she marry into a good family. 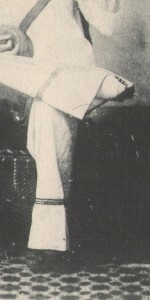 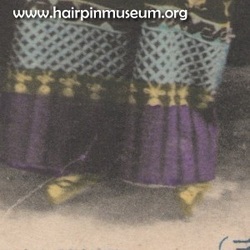 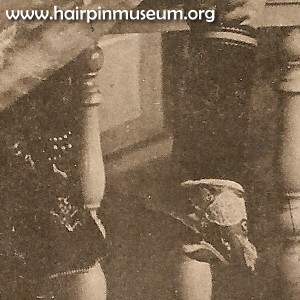 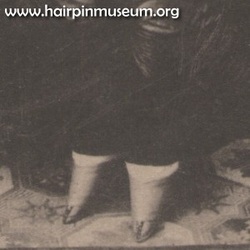 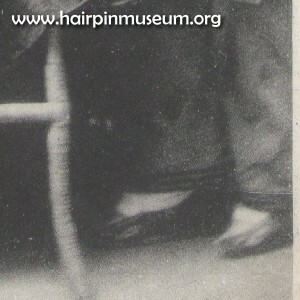 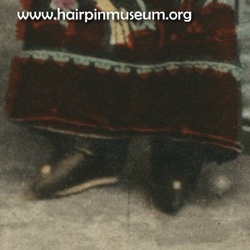 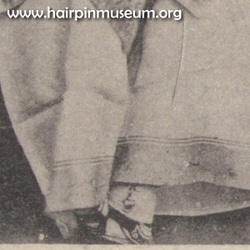 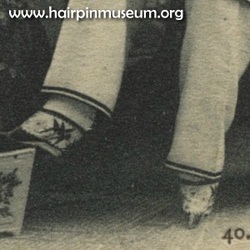 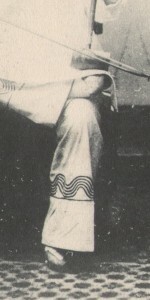 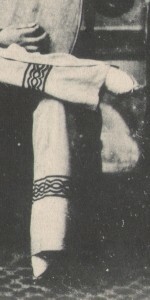 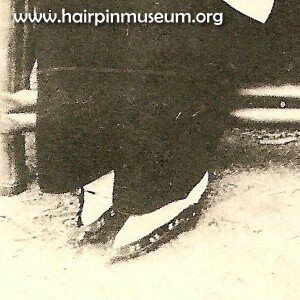 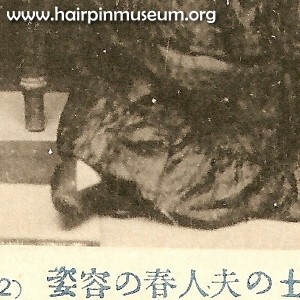 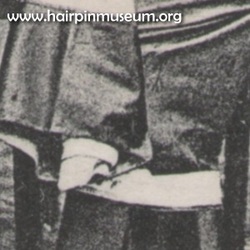 Here are one hundred postcards showing women with bound feet. 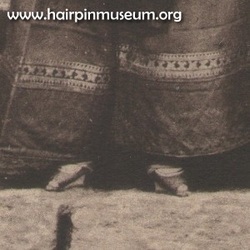 There are many stories behind each image. Can you find who has the smallest feet and earned the title of "three inches gold lotus"?